I have been receiving beautiful and tasty bunches of carrots in my weekly CSA box. Typically, we eat carrots with hummus or in a salad. 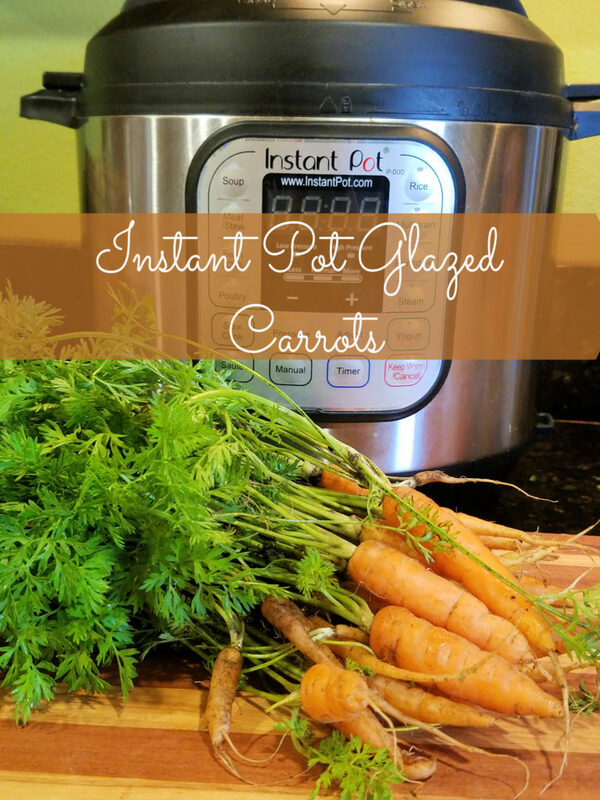 This week, I strayed from our routine and made delicious glazed carrots in the Instant Pot. 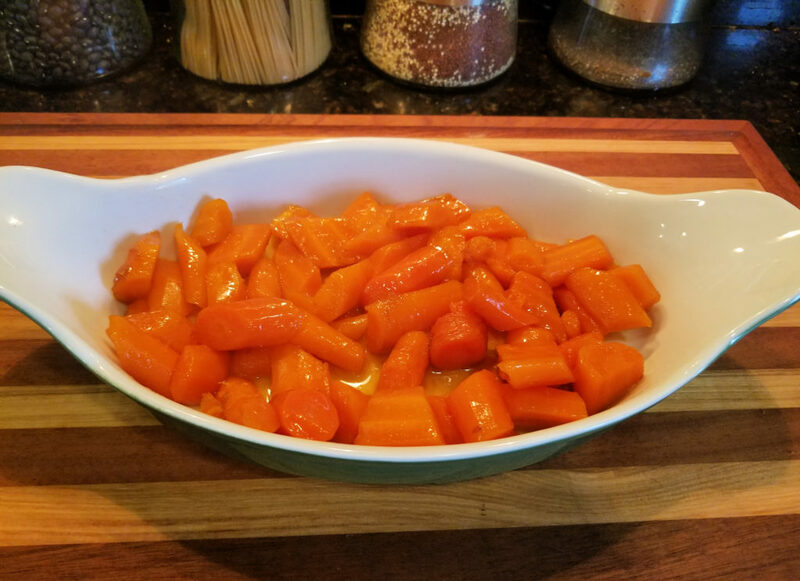 Instant Pot glazed carrots are SO easy to make. 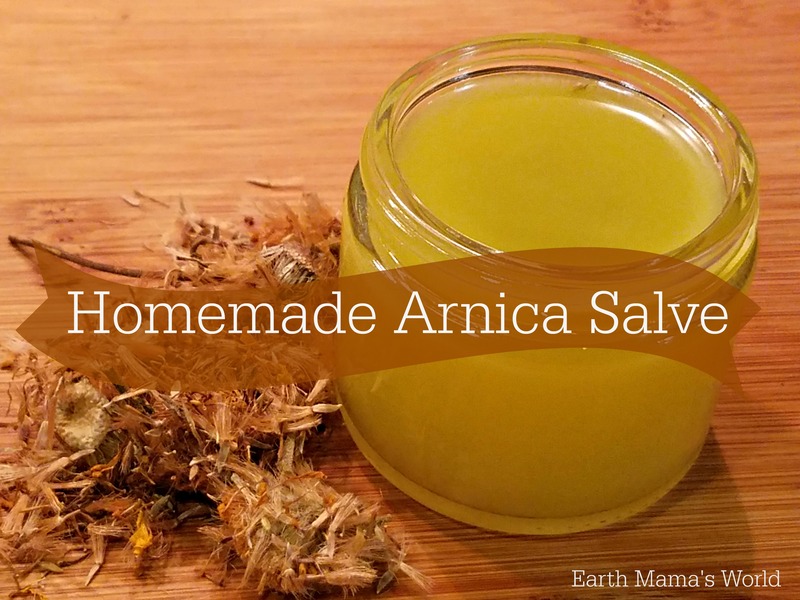 This is a wonderful side dish for many different meals. 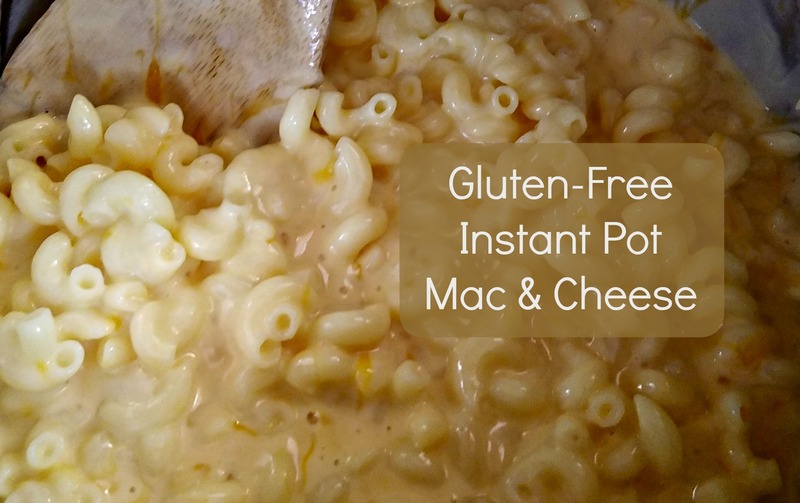 This recipe only calls for a handful of ingredients and an Instant Pot. These glazed carrots are fast and easy to make. In less than 10 minutes these glazed carrots will be ready to serve! First, clean and chop your carrots. Then place them in the Instant Pot with 1 cup of water. 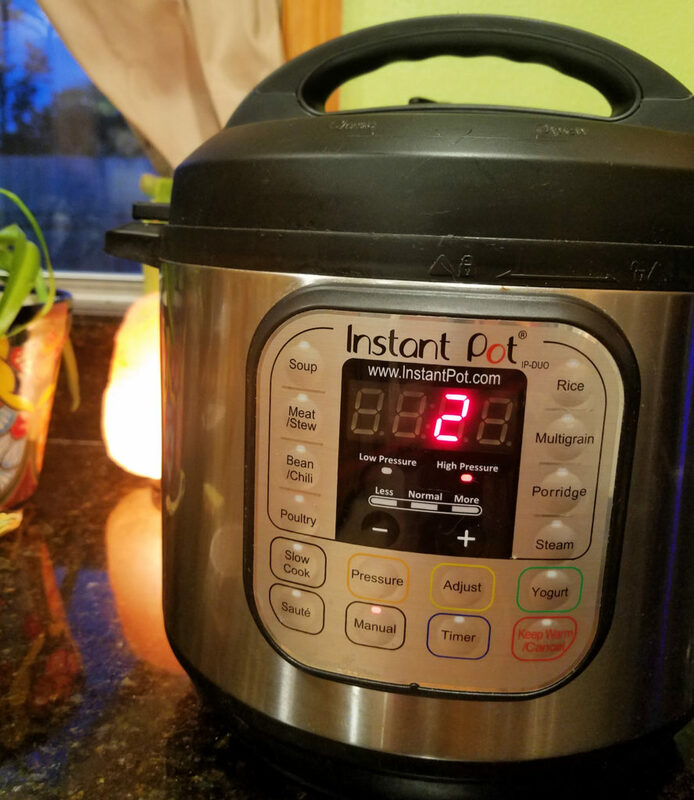 Next, secure the lid and set the Instant Pot to cook at high pressure for 2 minutes. When the time is up, release the pressure manually. Remove the carrots and drain the water. Next, set the Instant Pot to saute. Place the butter, carrots, and coconut sugar into the pot. Finally, stir everything together for about 2 minutes until the sugar is melted and the carrots are covered in the delicious sticky glaze. 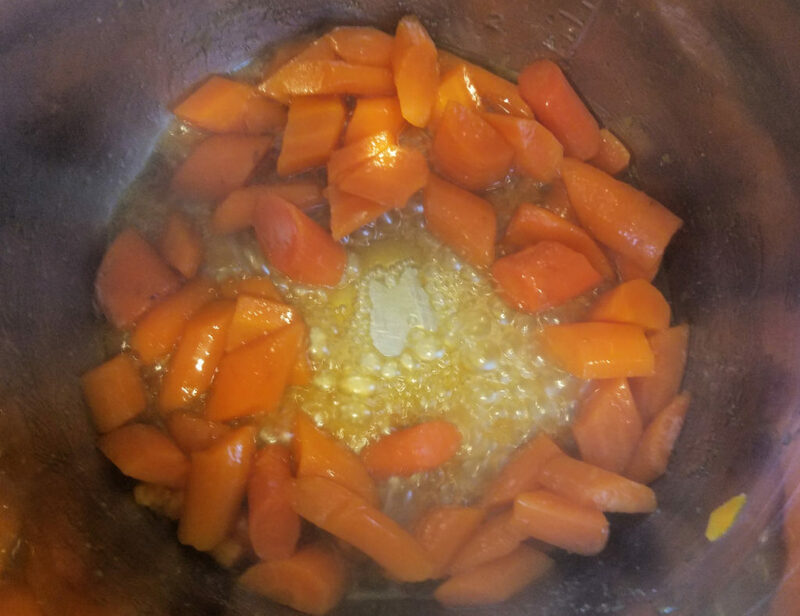 Instant Pot glazed carrots are a hit in our house! Audrey said they taste like dessert. These will certainly be a special side dish in our home. I hope you enjoy these glazed carrots as much as we do! 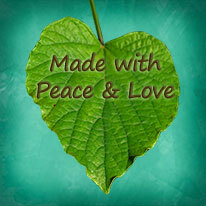 To see more of my side dish recipes please click here. 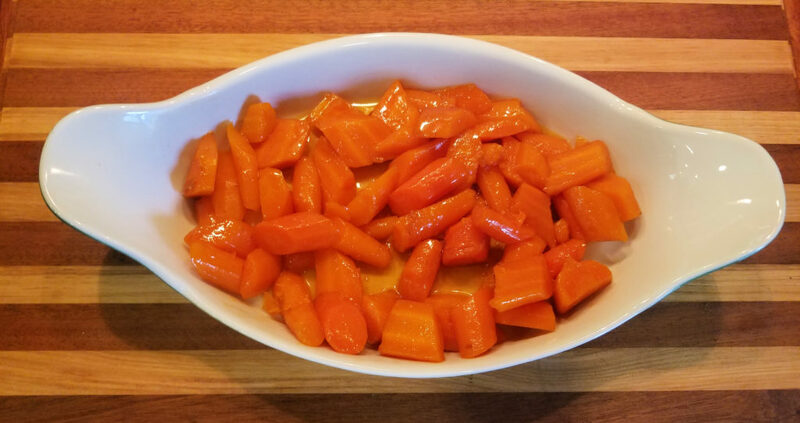 Instant Pot glazed carrots are easy to make and taste delicious! In less than 10 minutes this dish is ready to serve. 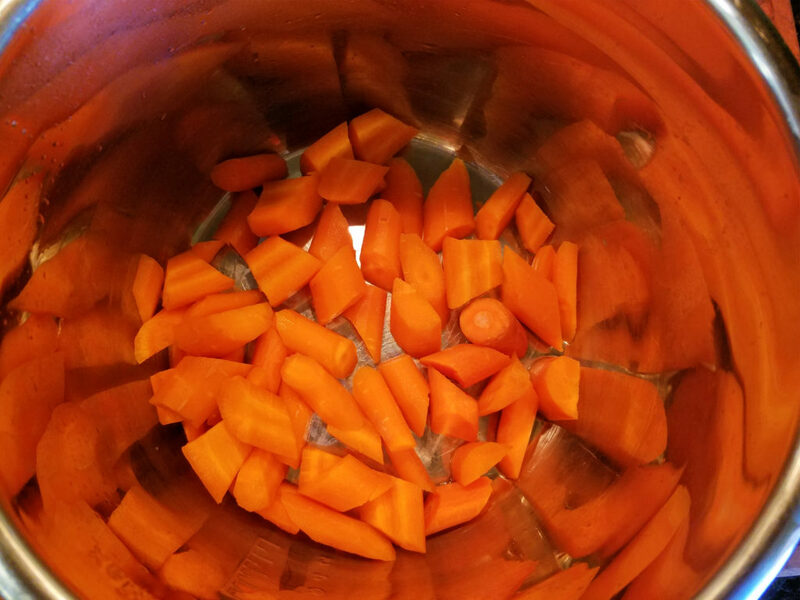 Place washed, chopped or sliced carrots to the Instant Pot. Set to cook at high pressure for 2 minutes. Once the timer beeps, release pressure manually. 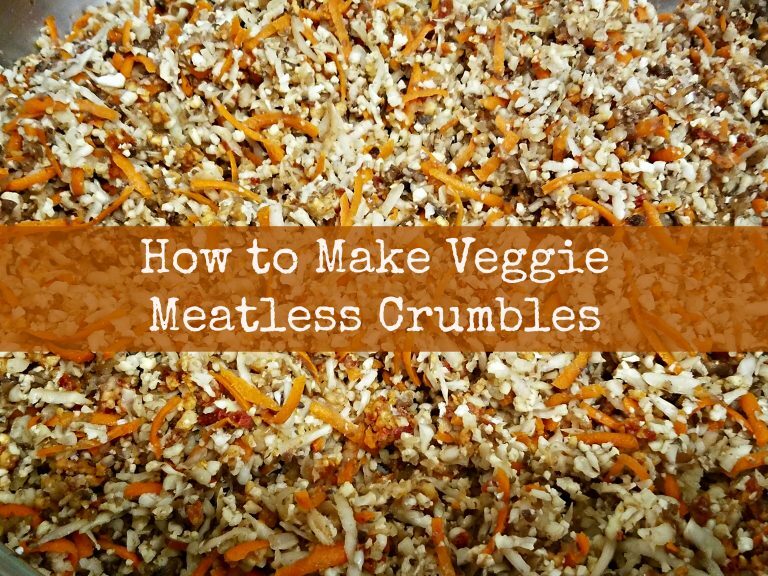 Remove carrots and empty water. Set the pot to saute. Add butter, carrots, salt, and sugar. Stir for about 2 minutes until the sugar has melted and the carrots are coated.